Now that it's been established that Jim and Pam are basically never breaking up (ever), do you miss seasons 1-3, a.k.a. The Days of Angsty!Jam? Jam as just friends or together together? Fav Moment From The Wedding ??? Was The JAM Wedding , Your Fav Wedding On TV ??? The fans pick: Yea :D There Wedding Was The Best!!!! Jim and Pam's wedding was to the beat of the Chris Brown forever... does that make it they're song? Dose anyone know how to email the office/greg daniels/the writters/anyone from the office? 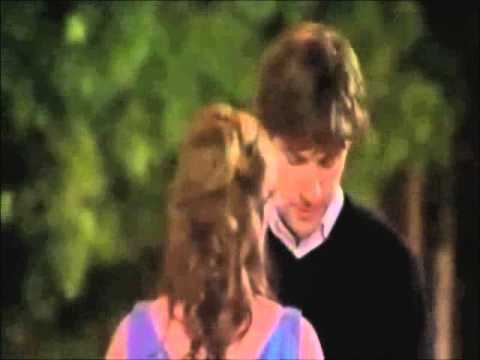 Jim's "I love you" to Pam in "Casino Night" ranked #1 on EW.com's list of top 25 TV "I love yous"
In which of these episodes do Jim and Pam NOT pull a prank on Dwight?